Pain can be difficult and confusing. I spent much of my musical career trying (and often failing) to understand and manage my recurrent struggles with a stiff neck, a tingly left arm, and a sore upper back. When these symptoms became too much for me to continue playing and teaching,I was referred to a physical therapist , for the first time. Not only did my physical therapist help me along and get me back to my violin, he inspired me to turn my curiosity and interest in human anatomy into a new career path. After much contemplation, I packed up my violin to purse a doctorate in physical therapy. I was on a mission to help other people understand and begin to manage their pain! 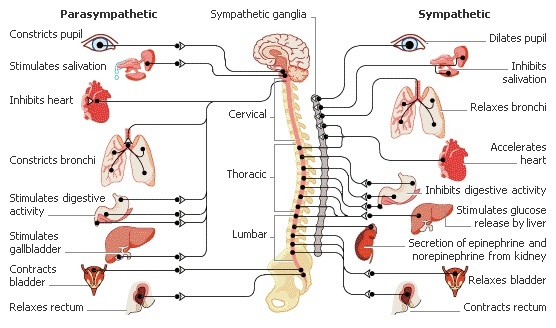 Missed last spring's post on demystifying pain? Read on! Now that I have become a physical therapist, my primary role is to collaborate with each patient in creating and implementing an individual plan for pain management. This can include hands-on treatment in the clinic, home exercises, movement strategies, and activity/behavior modification, but the first step often involves increasing understanding pain and its physiology. If you have been struggling with pain as a musician, you are not alone! In this 3-part series, I aim to help musicians like you understand pain a bit better, shed some light on the role of physical therapy, and provide some battle tactics for those who have been struggling with nerve entrapment issues and / or chronic (long-term) pain. First, what is pain? It is a multifaceted experience that we may describe as a sting, ache, burn, twinge, pinch, stab, throb, stiffness or other unpleasant term. It can be annoying, worrying, even debilitating. It can make a brief appearance, or hang out for a while. Pain is highly individual and personal, so much that there is no way for an outsider (for example, your doctor or therapist) to objectively measure your pain. In other words, you are the only person who can experience your pain. Pain is a normal body process, involving many body systems, that is experienced when the brain concludes that somewhere, somehow, you are being threatened. Pain is often a motivating force to change: your body position, your situation, your behavior. Pain is meant to keep you safe. So why don’t we say “yay, thanks!” to our pain and embrace it for its important, life-preserving role? Acute pain caused by a sudden injury (a slip and fall on an outstretched right arm, for instance) can prevent a violinist from holding and manipulating her bow, thus forcing her to sit out of her orchestra job, perhaps even for the next several months. Chronic pain (which will bediscussed in greater detail in part 3) can affect a musician profoundly for months or years. No wonder why we can hate and fear our pain, wanting it to just go away! However, I believe that when we soften our stance by working with our pain, rather than fighting against it, that we can be happier and more productive. We just have to dig a little deeper to find out its message. • Call an ambulance / seek medical attention immediately. Maybe you were involved in a traumatic accident, or the pain is intense and sudden, unusual / disturbing, or accompanied by excessive bleeding, broken bones, or any other gruesome scene you could dream up. This time, the body is telling you to get help quickly. • Time to retrain the body / gradually return to function. This type of pain hasaffected most musicians at some time in their career. Overuse injuries such as tendinitis or nerve entrapments are often involved, and acute injuries often transition into this type of pain after several weeks once initial healing has taken place. Recovering from this type of pain requires patience, persistence and artistry. It can be facilitated by someone like a physical therapist, Feldenkrais Alexander technique, instructor, yoga teacher, your private instrument teacher, or other professional. 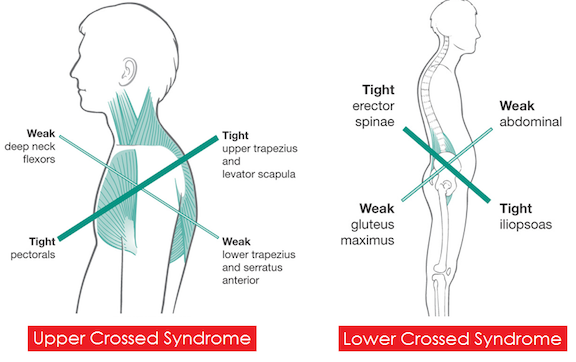 The body is telling us that yes, we can return to our activities gradually, but we may need to examine and change our posture, technique, or rehearsal load. It is telling us to plan and schedule our practice very systematically to allow the body adequate recovery time. You do not want to play or practice through this type of pain. How does your brain respond to pain? And why does everyone's experience differ? Watch this Ted-Ed video on pain thresholds and how pain causes different reactions in different people. If you are a musician with pain, remember- you are in good company, and there are many resources available to facilitate your recovery! 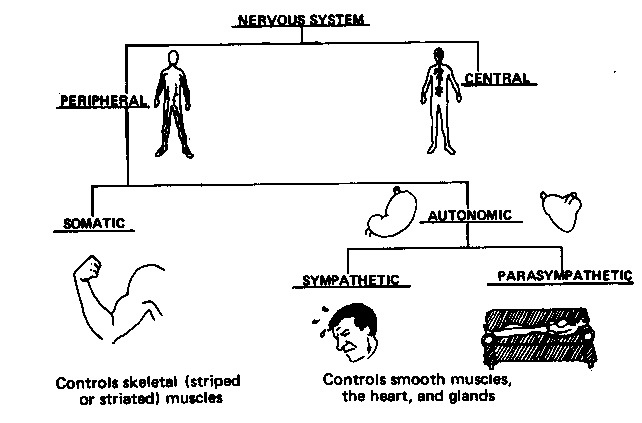 In the next post, we will discuss in more detail the physiology behind pain and nerve entrapment issues. Knowledge can be one of your best allies in managing your pain.